The air is a bit nippy and the leaves are changing colors and even the kids know that fall is here! 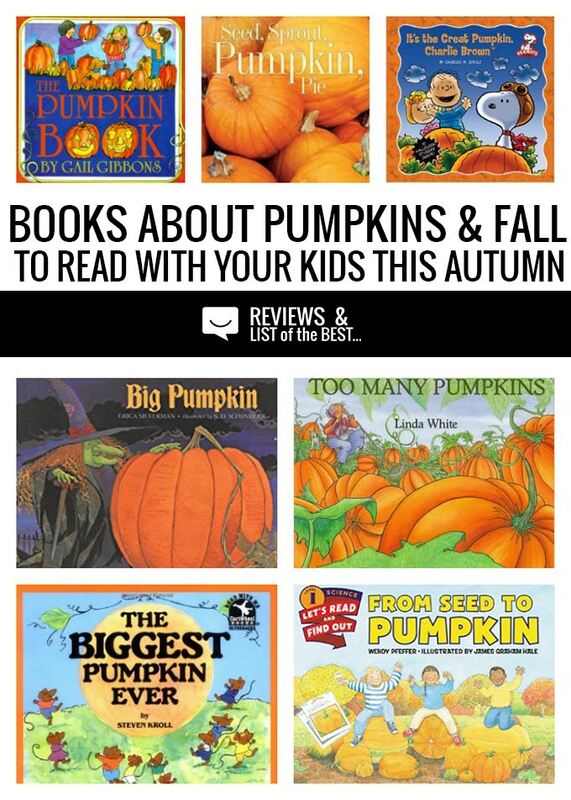 So cuddle up with your little ones and read all about pumpkins both educationally and just for fun before and after visiting the local pumpkin patch. It’s a great way for kids to learn about the season, gear up for Halloween, and enjoy time together snuggled with their parents under a blanket. Because Autumn is the perfect time to cuddle up with the kids and some good books, it is also the perfect time to also learn about the season and one predominant theme in the fall is pumpkin everything! Here are 25 great books to enjoy this season that are silly, educational, or just worth the time together as a family. I have bolded the book titles that our family enjoys the most. We have two mini-book lovers in our house, so maybe their opinion will help you out if you don’t know where to even start! Don’t forget to write down some fo the title to check out at the library and then purchase anything that your kids adore to read over and over again. 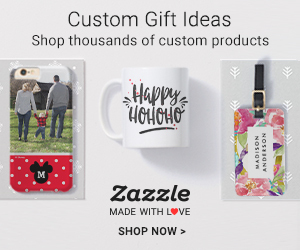 Affiliate links provided for your shopping convenience. When you purchase, it helps put food on our table, gas in our car, and pay for our family’s expenses…like more books for our home library. Thank you! What’s your family’s favorite fall or pumpkin related children’s book?